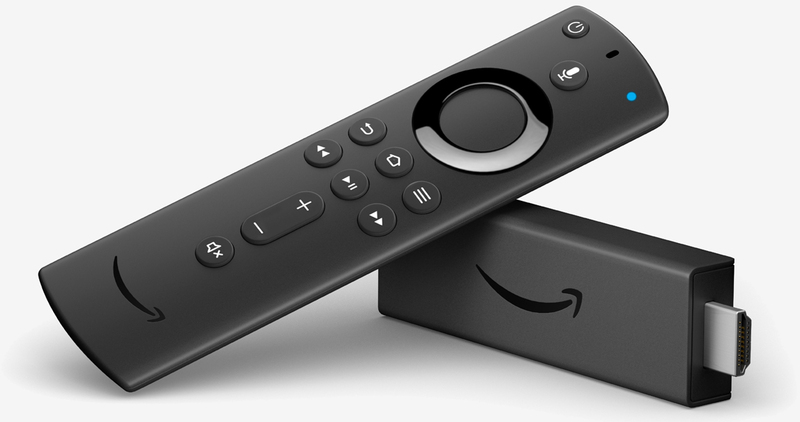 Bottom line: Amazon's new Fire TV Stick 4K and Alexa Voice remote are an excellent alternative to Roku's recently announced Premiere and Premiere+ streaming players. Those seriously considering a purchase should probably wait until Black Friday, however, as discounts will likely be offered across the board. Amazon’s big hardware event earlier this month didn’t reveal everything the company intends to launch in time for the holidays. On Wednesday, the e-commerce giant introduced its most powerful streaming stick to date and an all-new Alexa Voice remote. The Fire TV Stick 4K is powered by a quad-core processor clocked at 1.7GHz and supports Dolby Vision and HDR10+ as well as Dolby Atmos surround sound technology. The new Alexa Voice remote, meanwhile, utilizes Bluetooth and multidirectional infrared technology and (finally) features dedicated power, volume and mute buttons. Amazon’s new Fire TV Stick 4K is available to pre-order from today priced at $49.99 which includes the new Alexa Voice remote. It ships on October 31 in the US and Canada and November 14 in the UK, Germany and India. Customers in Japan will be able to get their hands on the new streaming stick by the end of the year, we’re told. The Alexa Voice remote can be purchased separately for $29.99 with the same shipping schedule as the Fire TV Stick 4K. A bundle featuring the Amazon Fire TV Cube and the new Alexa remote can be pre-ordered for $119.99 and ships on October 31. Those interested in alternatives may want to check out Roku’s latest streaming devices, the Premiere and Premiere+. Pricing is set at $39.99 and $49.99, respectively, with varying features. Regardless of which option you choose (Roku or Fire TV), you’ll get a solid experience with 4K HDR compatibility.